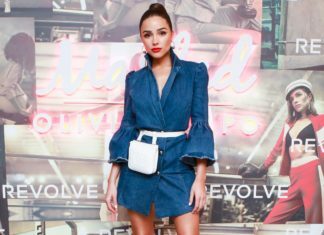 Gigi Hadid's birthday bash which took place this week at L'avenue in NYC, was themed "Denim", and we couldn't have been more in agreement with this perfect choice! 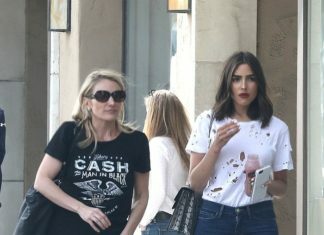 Fashion queen, Olivia Culpo, was out in Los Angeles, clad in what is going to be a big fashion thing this year. We're referring to her cyclist bermudas.